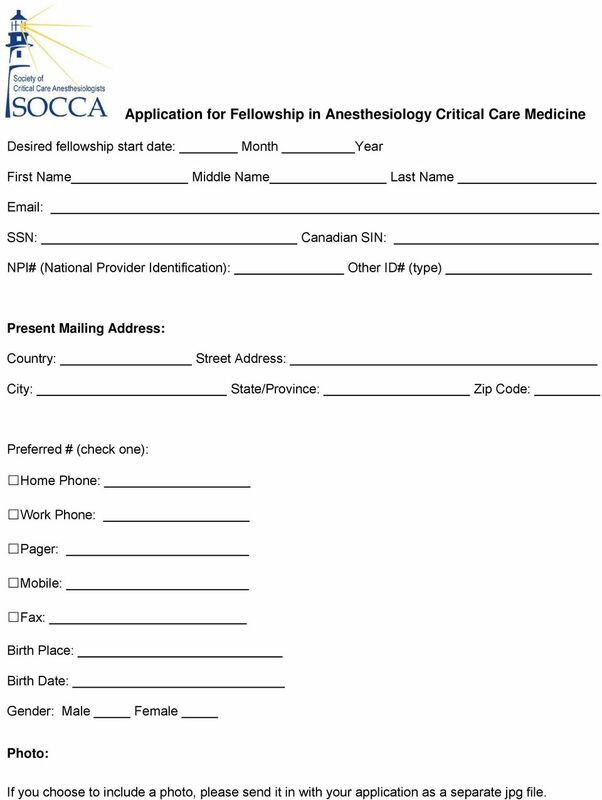 Download "Application for Fellowship in Anesthesiology Critical Care Medicine"
1 Application for Fellowship in Anesthesiology Critical Care Medicine Desired fellowship start date: Month Year First Name Middle Name Last Name SSN: Canadian SIN: NPI# (National Provider Identification): Other ID# (type) Present Mailing Address: Country: Street Address: City: State/Province: Zip Code: Preferred # (check one): Home Phone: Work Phone: Pager: Mobile: Fax: Birth Place: Birth Date: Gender: Male Female Photo: If you choose to include a photo, please send it in with your application as a separate jpg file. To identify graduate programs and chairpersons please visit our web site at www.ecu.edu/gradschool. APPLICATION FOR ADMISSION TO A GRADUATE DEGREE PROGRAM Apply online at www.gradschool.lsu.edu Please type or PRINT. See instructions. 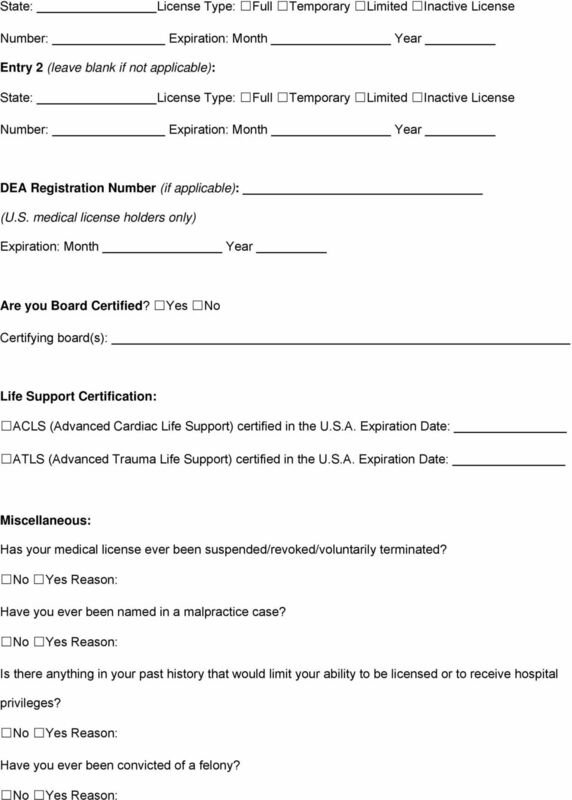 Submit this form with all supporting documents and appropriate fee. 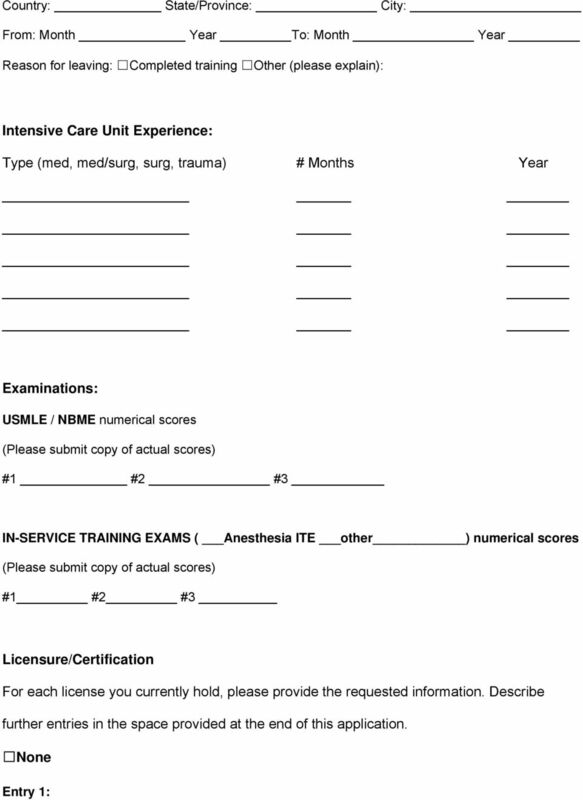 Nurse Anesthesia Program Application Checklist Application Deadline July 1st All applicants to the Nurse Anesthesia Program must include the following supporting documentation in their application packet. Dietitian/Nutritionist Certification Application Packet Contents: 1. 687-007... Contents List/SSN Information/Mailing Information...1 page 2. 687-009... 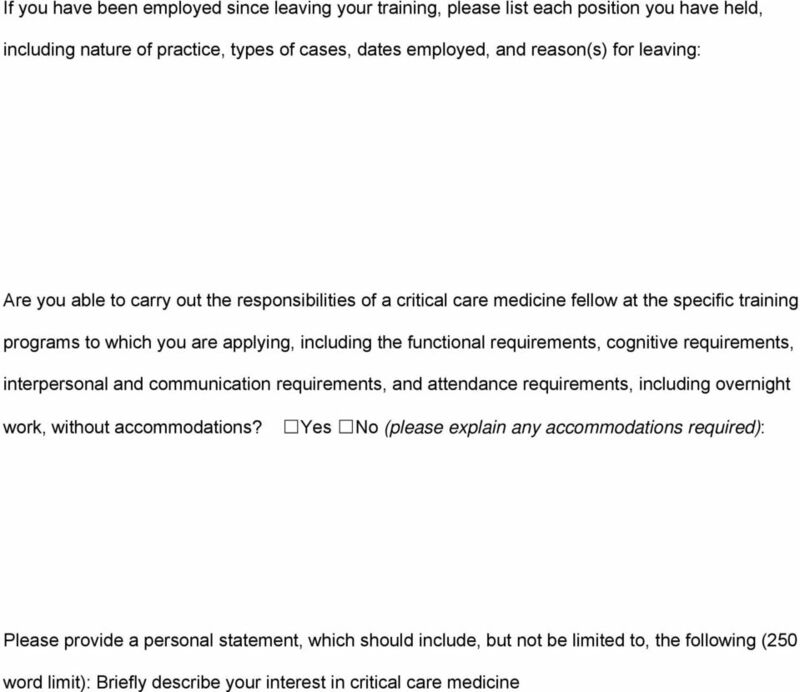 Application Instructions Checklist...2 pages 3. 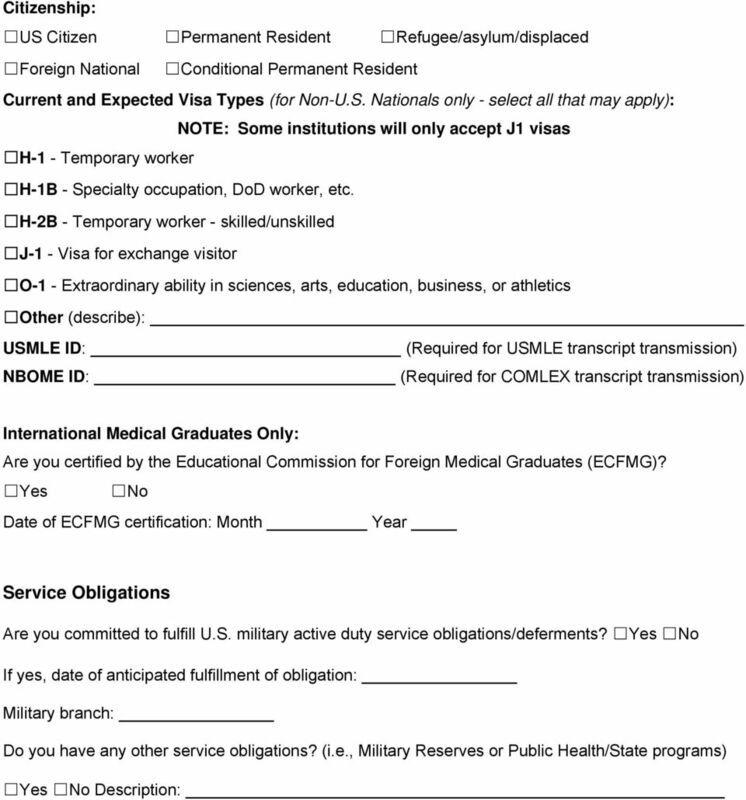 Application Package Checklist Application Package Checklist (this form) Application Form Letter of Application must include: I. Explain your interest in Primary Health Care and Interdisciplinary Research. 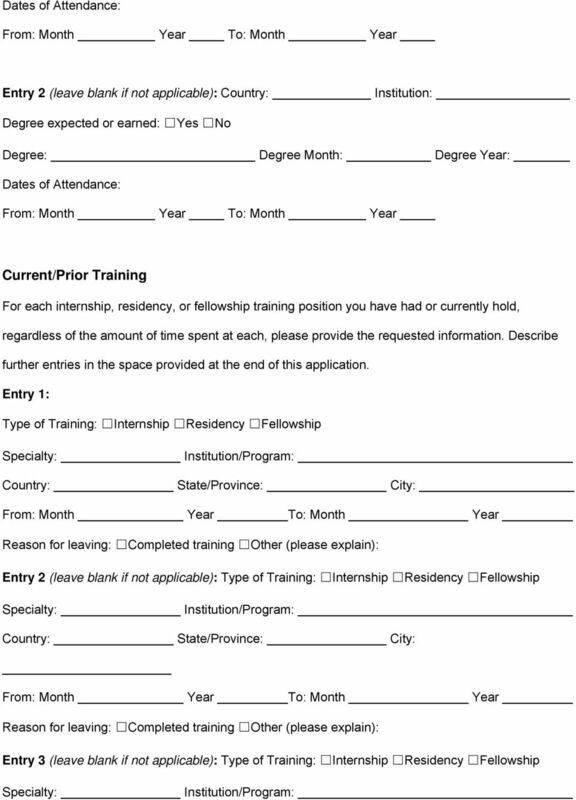 REQUIRED DOCUMENTS FOR FELLOWSHIP APPLICATION/CONSIDERATION 1. 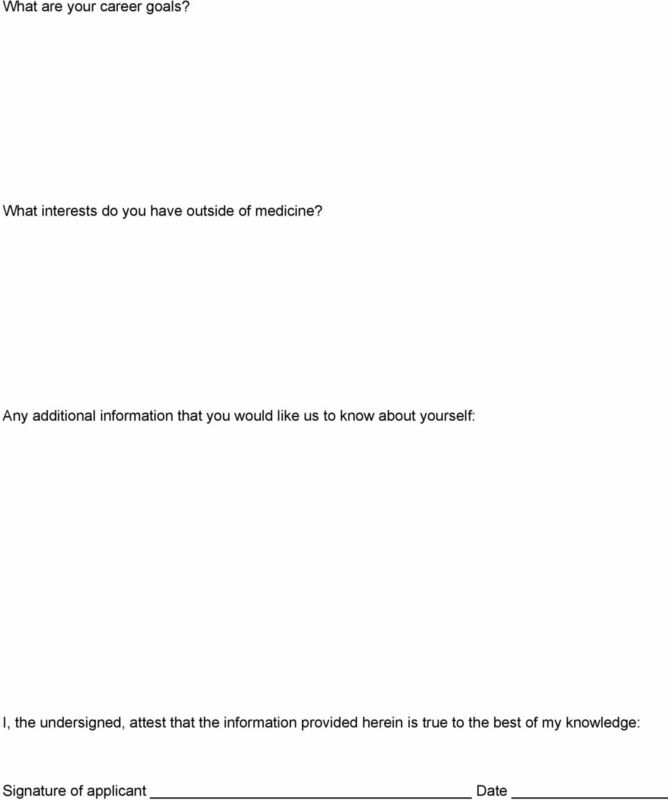 Mount Sinai Application Form (see attached) 2. A Current CV and every year from date of graduation. 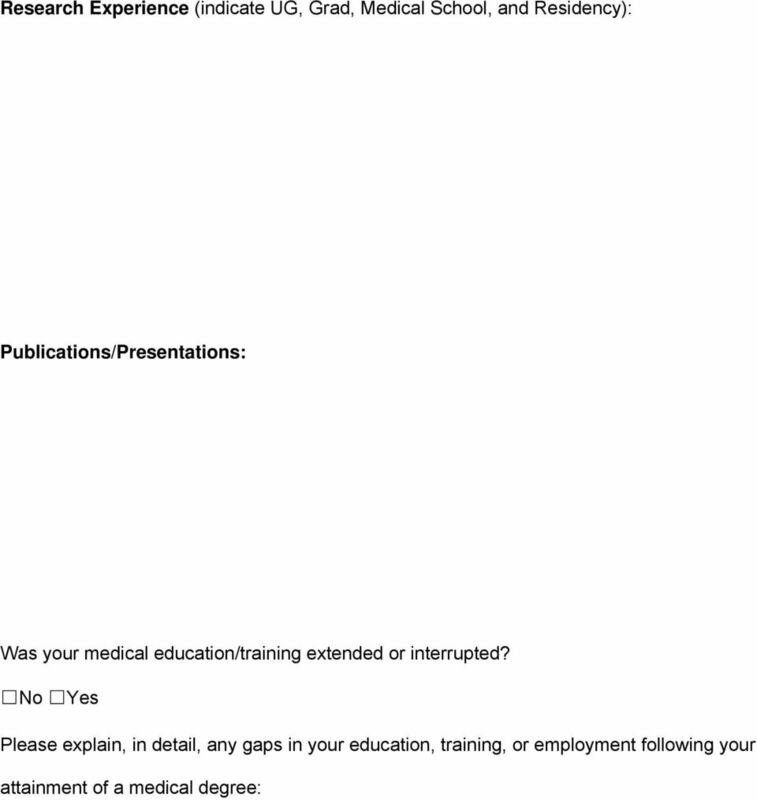 MUST INCLUDE CV ADDENDUM FORM (see attached). orth Carolina Department of Insurance Uniform Application To Participate as a Health Care Practitioner ote: Please send completed applications directly to the organizations with which you seek to contract. GRADUATE RE-ENROLLMENT APPLICATION To be completed by Graduate students who have missed two or more consecutive semesters at Mason. A. Clearly print or type information in each block. Complete each section entirely, indicate NOT APPLICABLE (N/A) where necessary. 2015 Application Form (College/ University/ English Program/ Specialty School) To apply for admission to any UPP member school: 1. 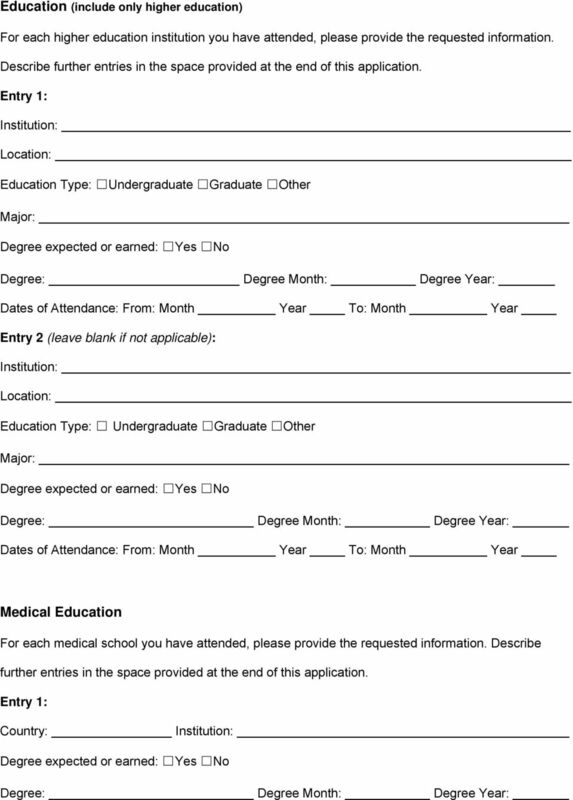 Complete ALL pages of the Universal Placement Program Application Form.